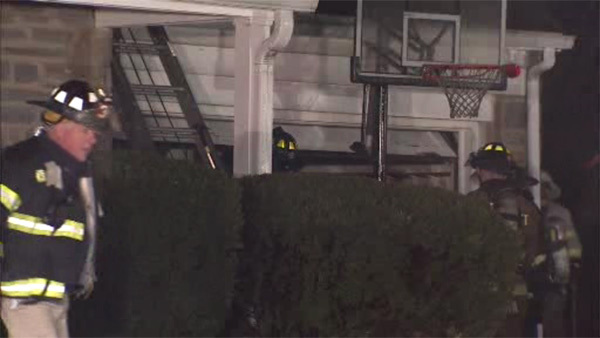 HAVERTOWN, Pa. (WPVI) -- A two-alarm fire damaged a house in Havertown, Delaware County. The fire started around 4:45 a.m. Friday on the 200 block of Hill Road. Firefighters arrived to smoke pouring from the second floor.